We keep high quality service for reasonable price. Our clients keep saying that taking tours with us became very money-effective to them. Prague Extra is a family business………no expensive advertising, no commisions to hotels, only a good reputation. 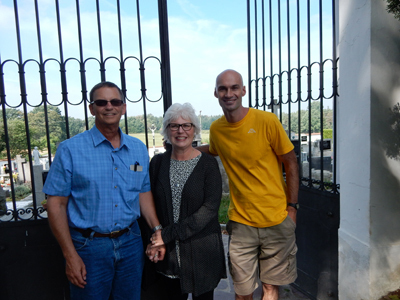 We treat everybody on our tours as we would like to be treated – as friends of ours. Friends that we want to share our beautiful, historic and exiting city with. We believe….that we share the trust as a basic value also with our customers. With us you don´t have to pay any money to book your tour. We trust you. And you can trust us that when you book a tour we´ ll take a good care of you. We offer a number of Special discounts and Rewards. Please note that during a high season (May to October) an additional cost 500 CZK will be added to the original cost. It applies to the very last minute bookings only as it requires extra phone calls, changing schedules of the guides and extra work. Thank you for understanding. 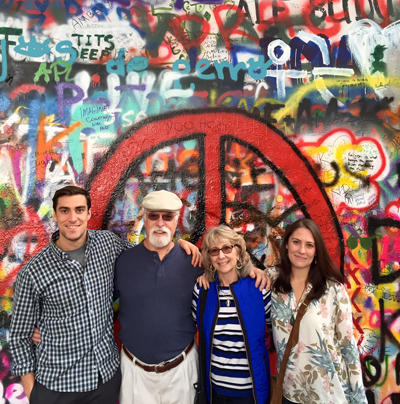 There are numerous reasons for hiring a private guide in Prague, and we are certain that choosing a private guidedtour will be a worthwhile investment, simply because you will see and learn much more than on any group tour. Your personal guide will save you time and money by giving you invaluable advice on the best dining venues, cultural life, reliable taxis, safe places to change money and more. Our prices are reasonable, and we can guarantee that for your money you will be given an excellent service. Our motto is: We are here for you to enjoy our service. Our clients keeps saying that our private tours became very money-efective to them. With us there are no booking fees, no cancelation fees. The local currency is Czech koruna (CZK) and all prices are calculated in CZK. If you prefer to pay in EUR or US dollars the final amount depends on current exchange rates. If you so wish, we are also able to arrange private cars or minibuses with drivers for our clients. Here, we offer a fully private trips including a comfortable car /van or a bus with a driver and the services of a private guide. 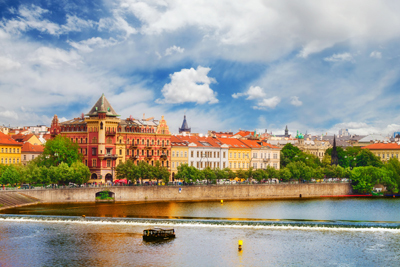 Prices and all additional informations you can find under each tour in Tours out of Prague. It is also possible to hire a private guide who would act as a driver: a private guide and a driver in one. This is a cheaper alternative to hiring an extra guide and an extra driver. If you are interested, send us an email for details.